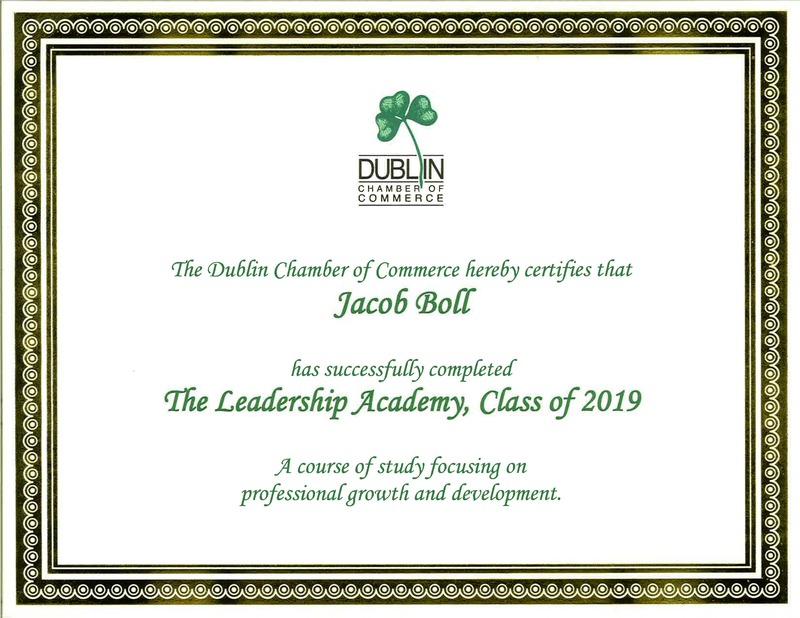 Congratulations to Jacob Boll of Rj BOLL Realty for successfully completing the Dublin Chamber of Commerce Leadership Academy, Class of 2019. The Leadership Academy, taught by area experts, is a focused, 7-week program designed to help professionals become leaders in their professional careers and plugged in to their community. Graduates of this exclusive program will polish their business skills, learn new career management techniques, network with area business leaders, and be matched with a business mentor at the conclusion of the program. Great job, Jake! Rj BOLL Realty Celebrates Twenty-Three Years! Rj BOLL Realty is proudly celebrating its twenty-third anniversary serving the Greater Columbus area. Our commitment to providing superior commercial real estate services has allowed us to establish valued relationships over the years. Thank you to all of our customers, employees, and agents for making our firm a trusted name in commercial real estate. Rj BOLL Management has successfully procured Property Management Contracts on two new Properties: 4340-4344 Lyman Drive and 4700 Northwest Parkway in Hilliard, Ohio. 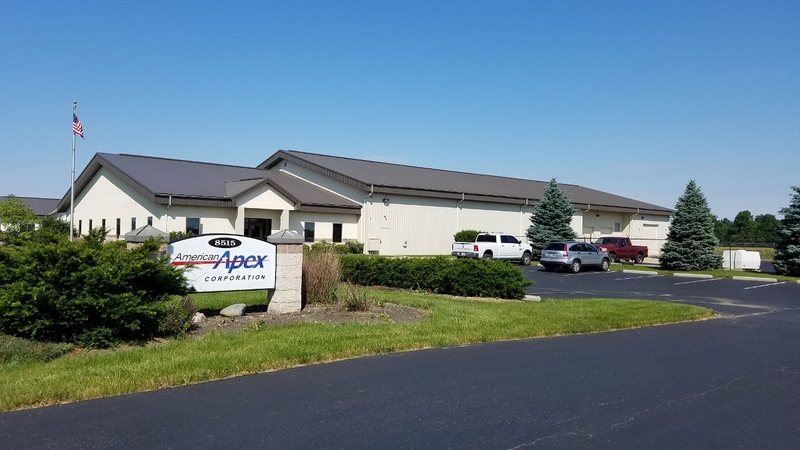 The property located at 4340-4344 Lyman Drive, Hilliard, OH boasts +/-28,851 square feet of office/warehouse/showroom space, featuring 3 docks and 2 drive-in doors. The multi-tenant building currently has +/-17,904 Sq. Ft. available for lease, configured as three separate suites, but could be combined. Located +/-1.25 miles from I-270 and +/-1 mile from Cemetery Rd., this property provides freeway signage/exposure. 4700 Northwest Parkway is a multi-tenant office/flex building comprised of +/-31,458 total square feet. This property is situated upon +/-3.36 acres and has room for additional development. Units available for lease range from +/-1,850 up to +/-10,568 Sq. Ft., featuring a drive-in door, an open layout and ample parking. This property is located +/-1.3 miles from I-270 and +/-.7 miles from Cemetery Rd. Rj BOLL Management is dedicated to providing superior service and cost-effective maintenance, resulting in high owner/tenant satisfaction. Rj BOLL Realty’s Jacob Boll is the leasing agent on both properties. For leasing information, Jacob can be reached at 614-799-2100. 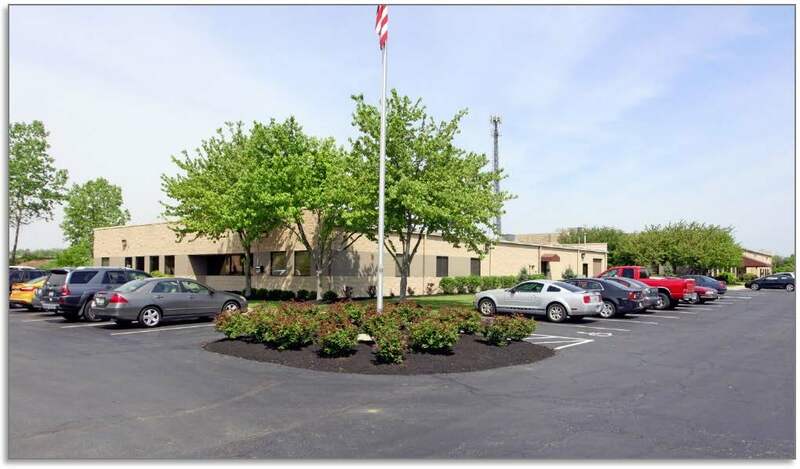 Jacob Boll, with Rj BOLL Realty, recently negotiated the sale of 4340-4344 Lyman Drive in Hilliard, Ohio. The multi-tenant office/warehouse/showroom building is comprised of +/- 28,851 Sq. Ft. and is situated upon +/-3.13 acres of land. The building boasts 3 docks & 2 drive-in doors, is fully-sprinkled, and provides I-270 freeway signage and exposure. It is conveniently located +/-1.25 miles from I-270, and +/-1 mile from Cemetery Rd. in Hilliard. 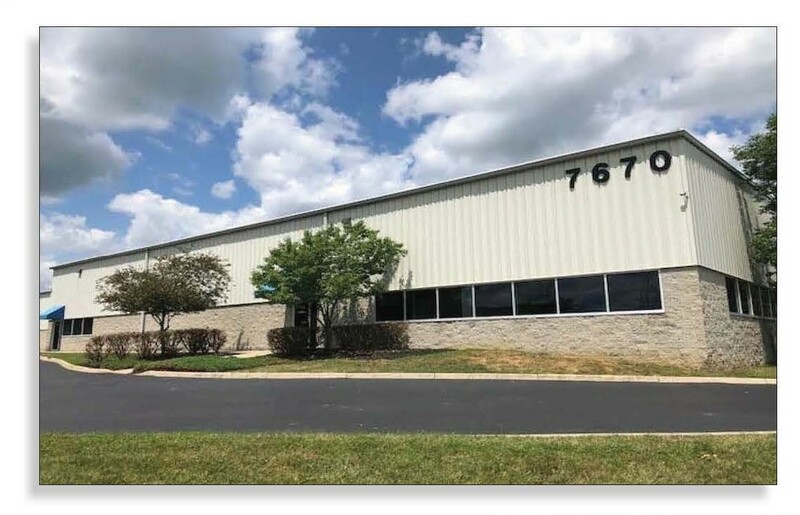 For leasing information, please call Jacob Boll at 614-799-2100.
Rj BOLL Management is proud to announce it has secured the Property Management contract for the property located at 7670 Commerce Place, Plain City, Ohio. The building consists +/-23,894 square feet of office/warehouse space, and is situated upon +/-3.78 acres of land. The property boasts five dock doors with levelers, six drive-in doors, and +/- 4,000 square feet of office space. Currently, three tenants occupy separate spaces in the building. This property is located off of Industrial Parkway at Corporate Blvd. and Commerce Place in Jerome Township, Union County. It is 7.8 miles to I-270 and 12.3 miles to Marysville, OH. Mike Grenert successfully represented the Buyer in the sale/purchase of the former Value City Furniture Store and shopping center located at 1780-1790 Morse Road in Columbus, OH. The owner of Infinity 99 Cent General Store purchased the Morse Tamarack Shopping Center for $3.2 Million. The company will locate its furniture store into the former 44,896 square foot Value City Furniture space. They hope to be open for the upcoming holiday shopping season. The entire shopping center consists of +/-76,489 square feet, situated upon +/-5.9 acres of land, and is conveniently located less than two miles from I-71. 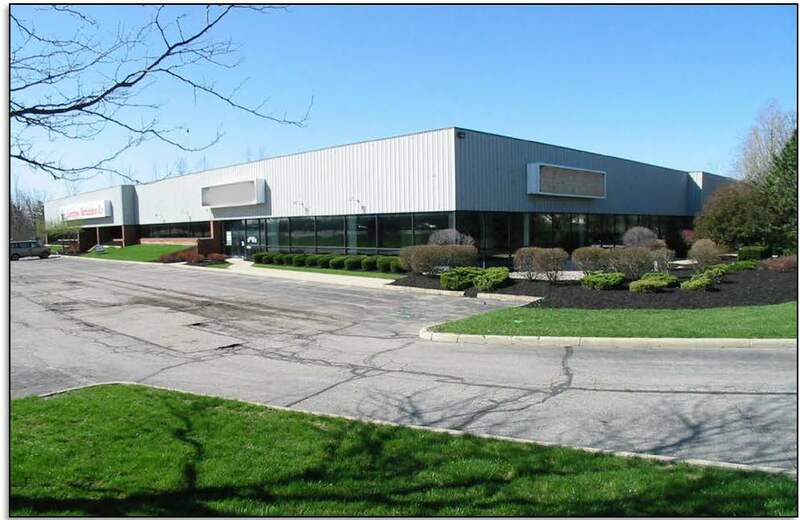 Ray and Jeff Boll successfully brokered the sale of 7001 Discovery Boulevard in Dublin, Ohio. This 146,967 square foot office/warehouse building features 36’ clear height, air-conditioned warehouse and over 200 auto parking spaces. The building is located at the intersection of Perimeter Drive and Discovery Boulevard, one mile from US 33/OH-161 at Avery-Muirfield Drive. The current tenants include ROTO Studios and The Columbus Marketplace. Rj BOLL Realty’s Mike Grenert recently brokered the sale of 8515 Rausch Drive in Plain City, Ohio. The property boasts 15,856 square feet of air-conditioned office and warehouse space, situated on 1.78 acres of land. The new owners of the property, which includes a current member of the Columbus Blue Jackets, plan to open a new, state-of-the-art hockey skills development center, focusing on individual performance in hockey. The facility will feature a studio ice rink, shooting lanes, a synthetic ice rink, as well as a full-size gym and other amenities. Small group, individual, and team lessons will be offered using the most modern technology and top-rated coaches in the city. The property is located in the Industrial Parkway Corporate Estates Professional Park off of Industrial Drive near Dublin. 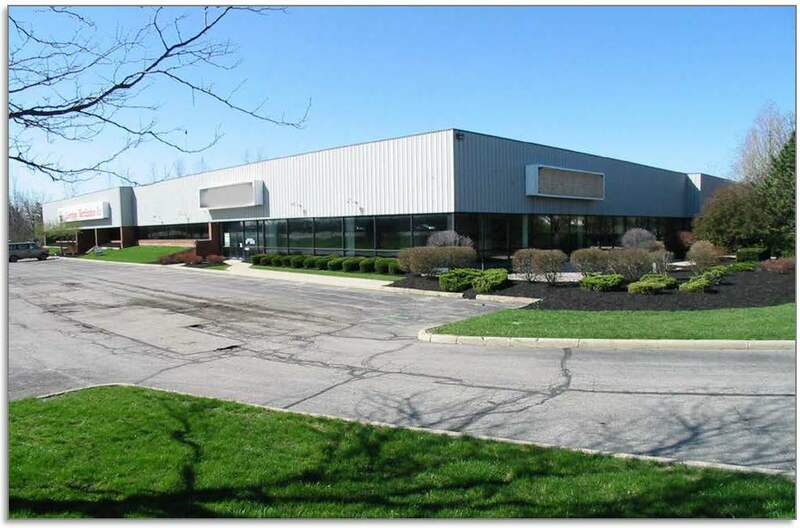 Ray and Jeff Boll recently negotiated the long-term lease for Vargo, Inc. at 400 Metro Place Drive North in Dublin, Ohio. 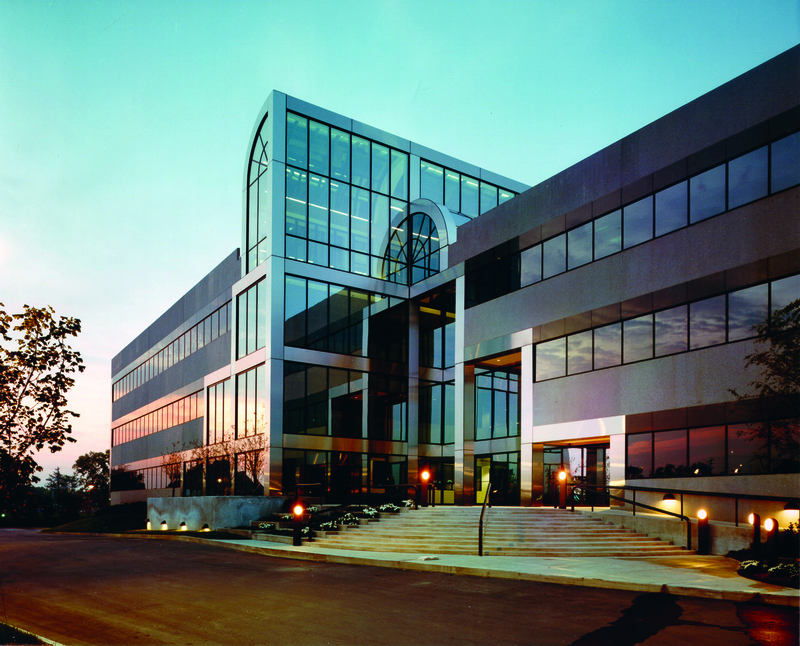 The prime, Class A office space is located in the Metro Center Office Complex in Dublin. The highly visible building offers key-card access, underground parking, exterior video security monitoring, and numerous other tenant amenities. Vargo plans to move its central Ohio software team to this new location where it will have room to nearly double in size. Vargo, Inc. is an engineering and software company specializing in the distribution and fulfillment industry with forty-seven successful years in the industry. Further information regarding Vargo, Inc. can be found at www.vargosolutions.com. © 2015 Rj Boll Realty, LTD. All rights reserved.